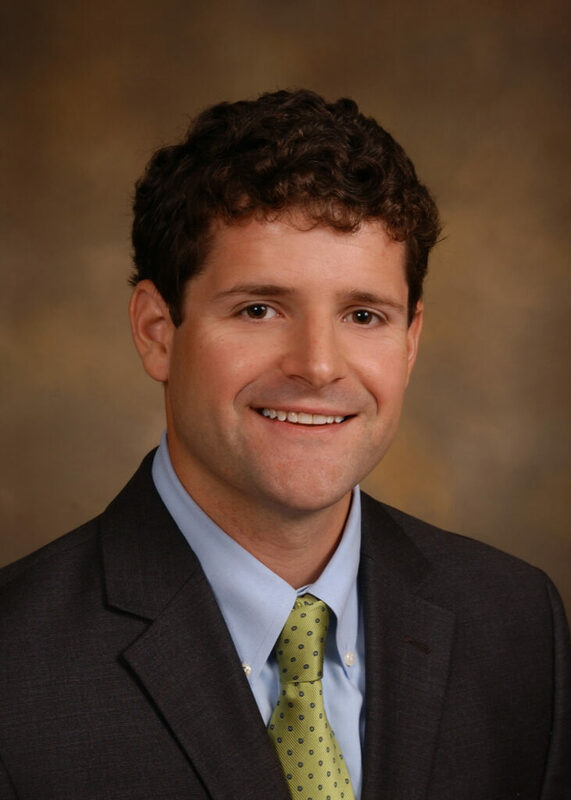 Caleb joined the firm in August, 2011, after earning his Doctor of Jurisprudence from the University of Memphis Cecil C. Humphreys School of Law. He is a member of the firm’s Malpractice Practice Group where he represents physicians, nurses, hospitals, and clinics in medical malpractice litigation. He is also a member of the firm’s Tort and Insurance Practice Group. He earned his Bachelor of Arts in English at the University of Alabama, where he was admitted to the Jasons Honor Society, which recognizes academic excellence and campus leadership. At the University of Memphis he received the CALI Award of Excellence in Insurance Law. He was admitted to practice by the Tennessee Supreme Court and is a member of the Tennessee Bar Association and Jackson-Madison County Bar Association. He and his wife Whitney currently reside in Jackson, TN.